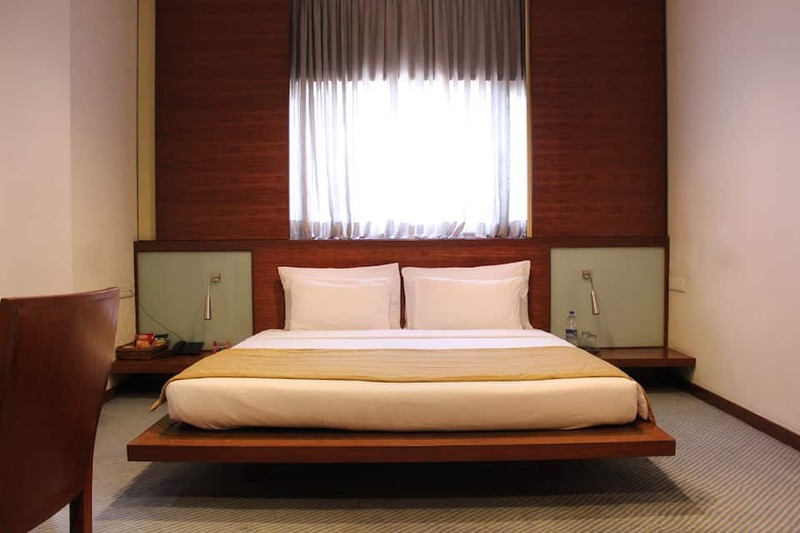 Hotel Studio Estique is a boutique hotel. 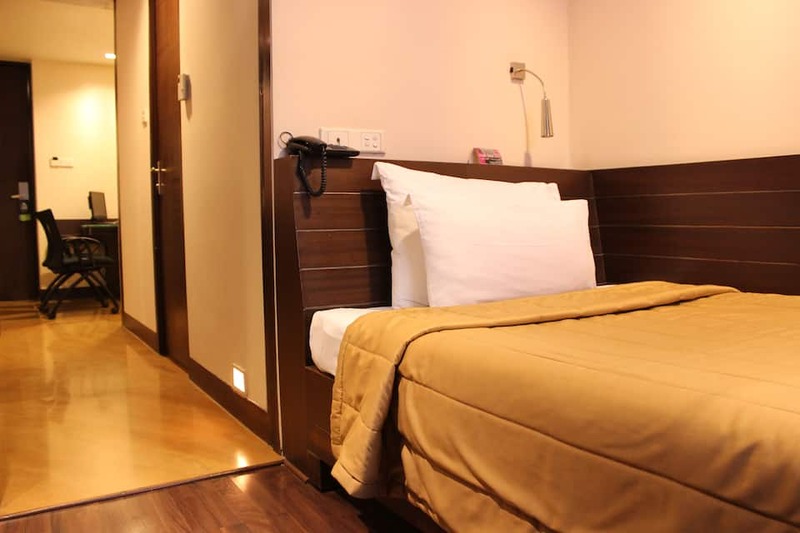 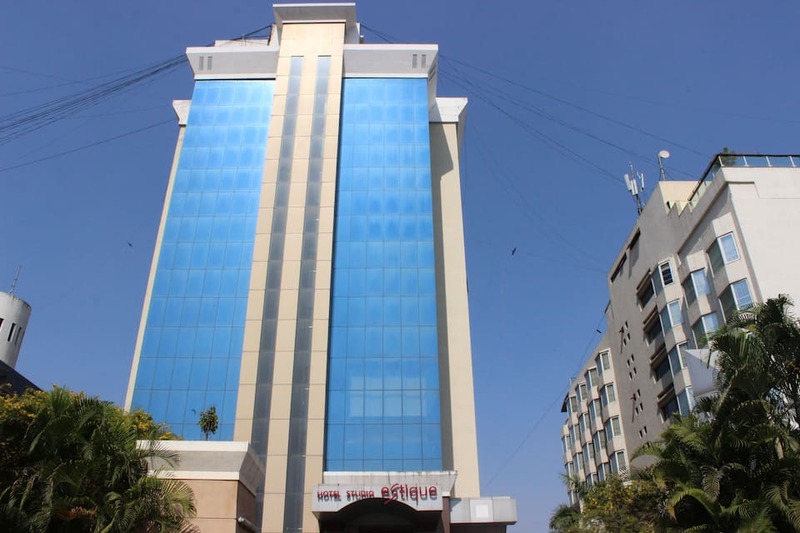 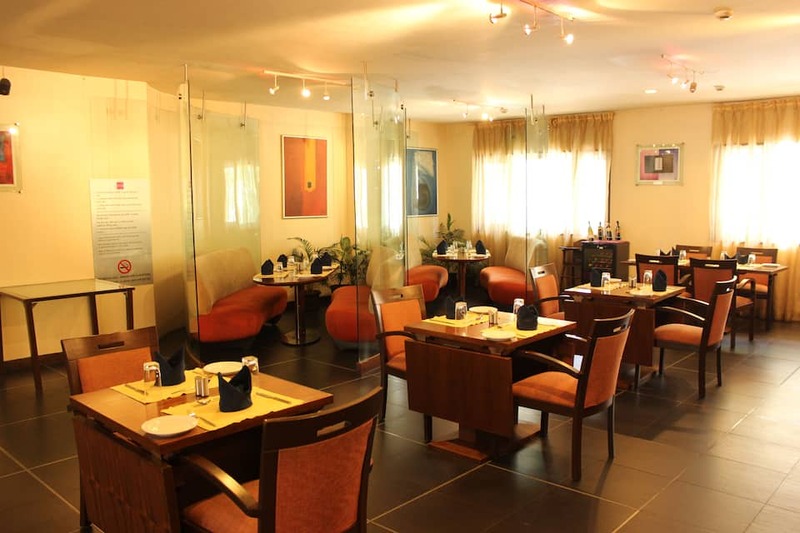 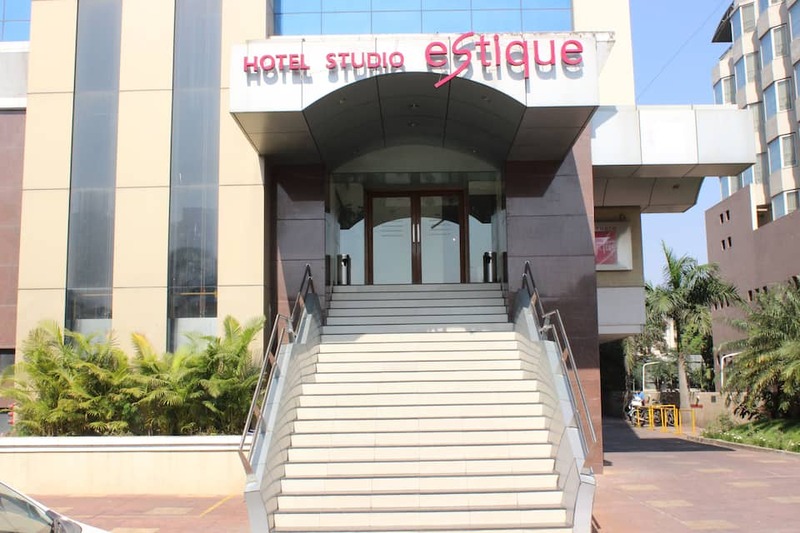 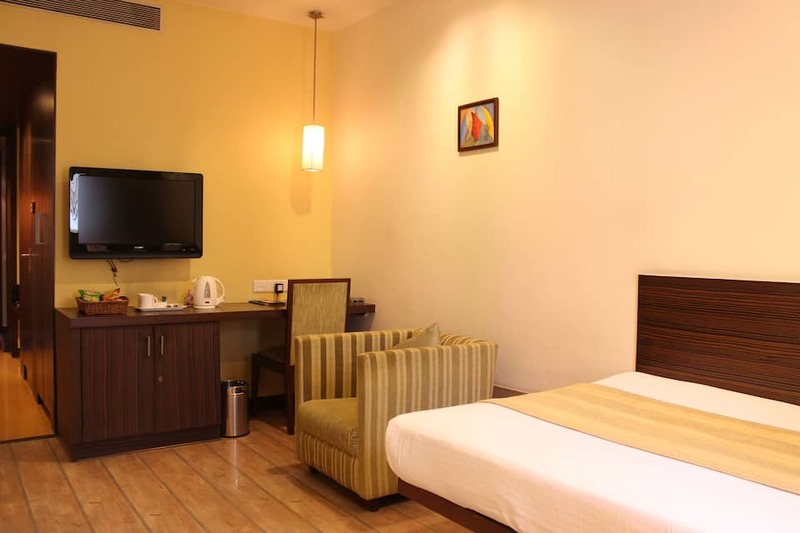 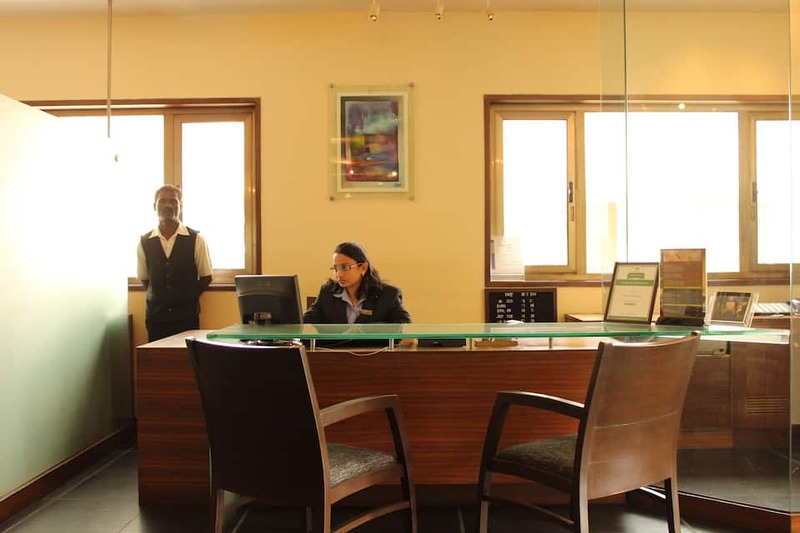 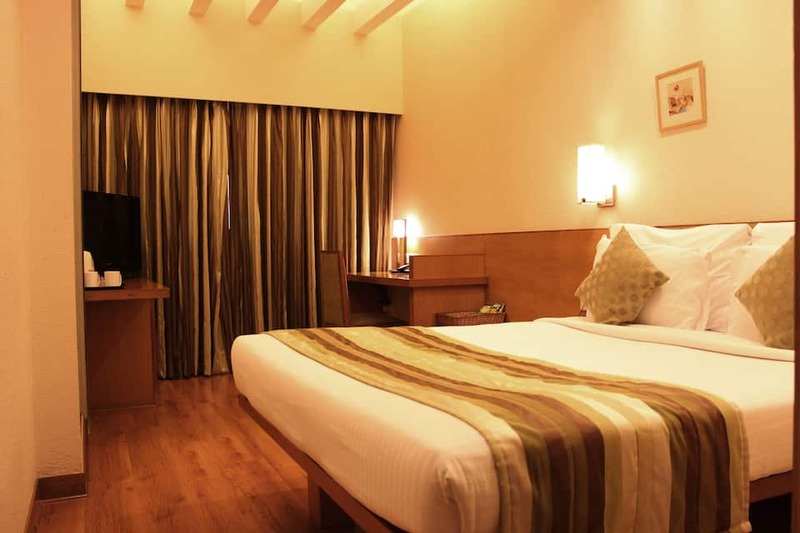 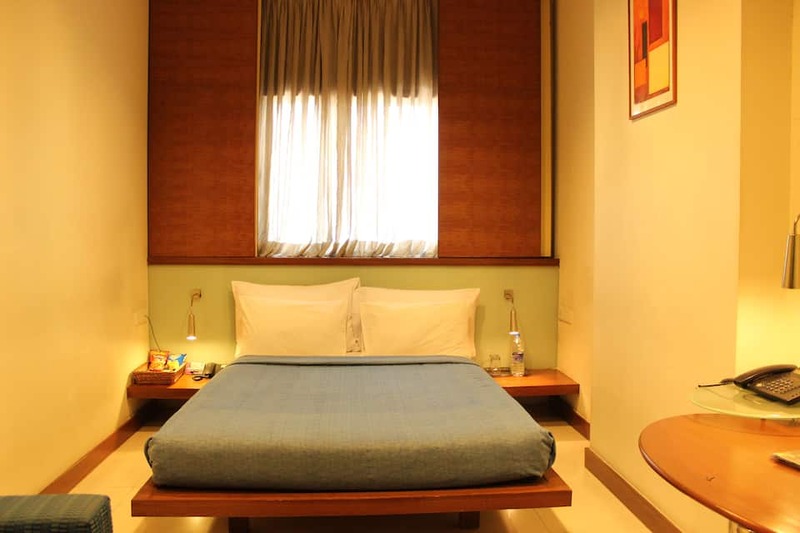 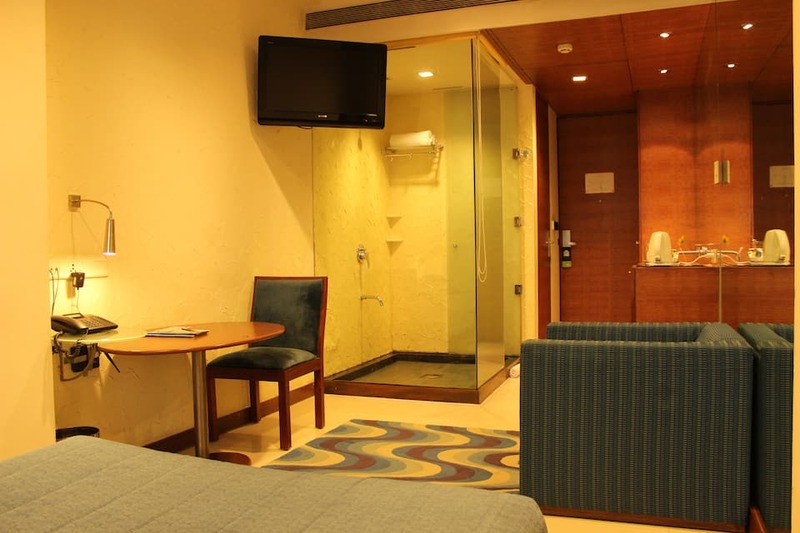 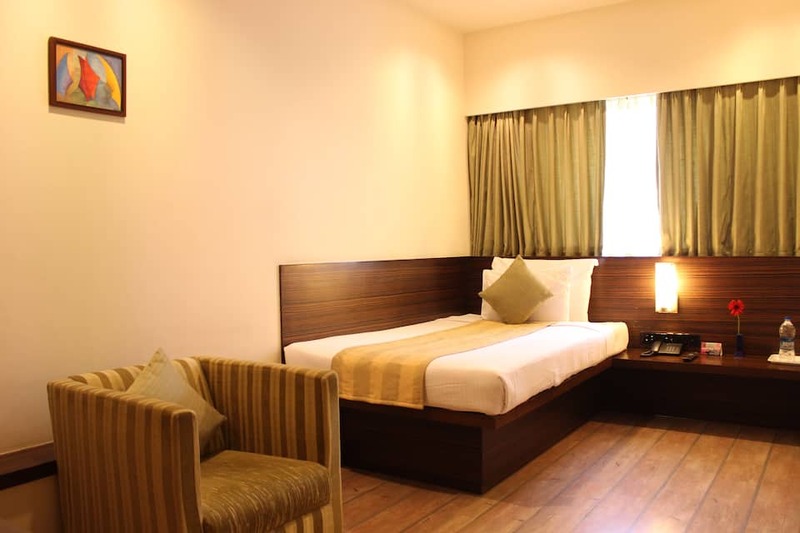 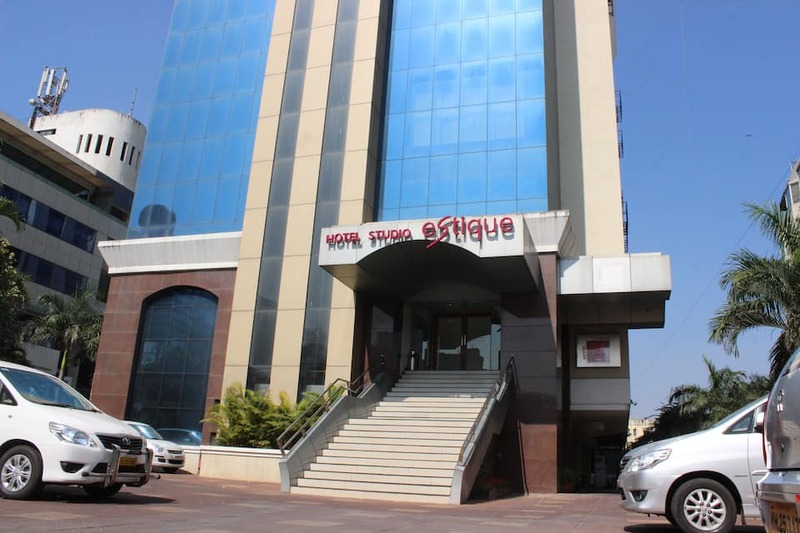 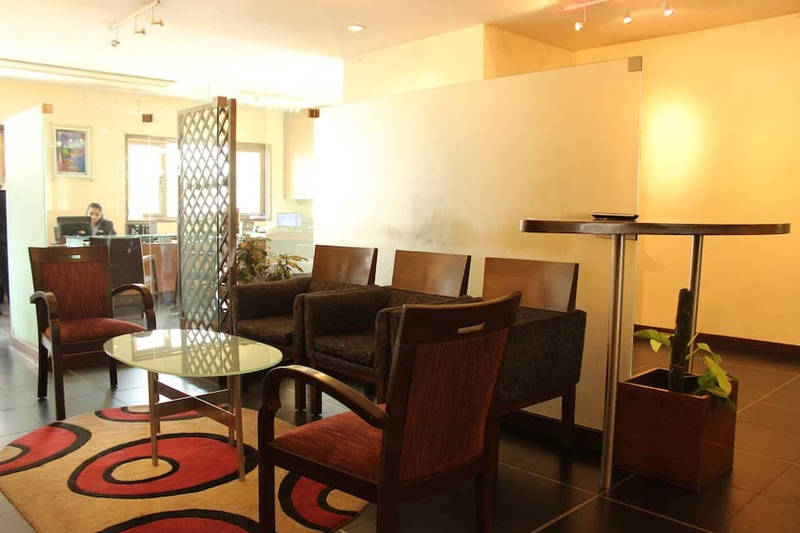 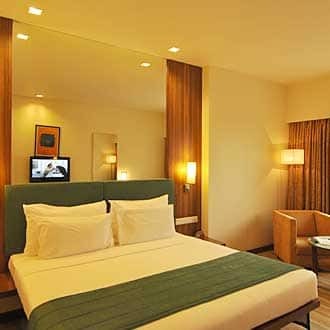 This hotel in Pune is located close by to Pune Railway Station (1 Km). 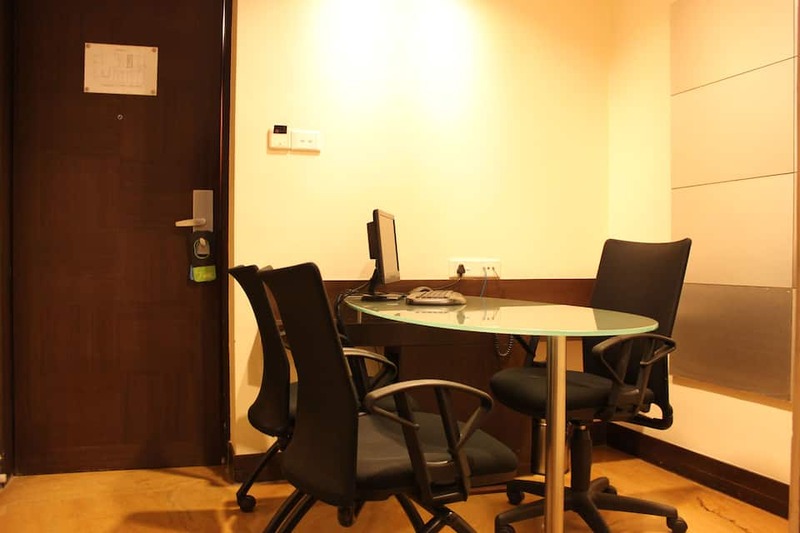 Complimentary internet connection is provided. 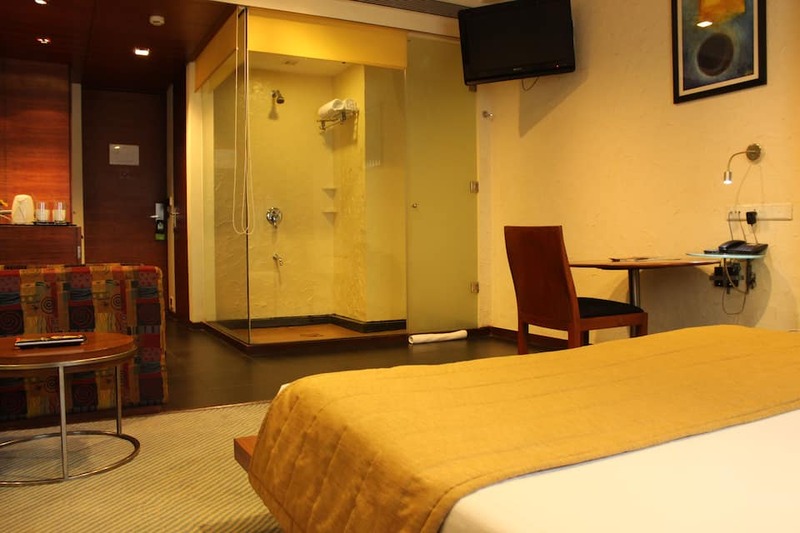 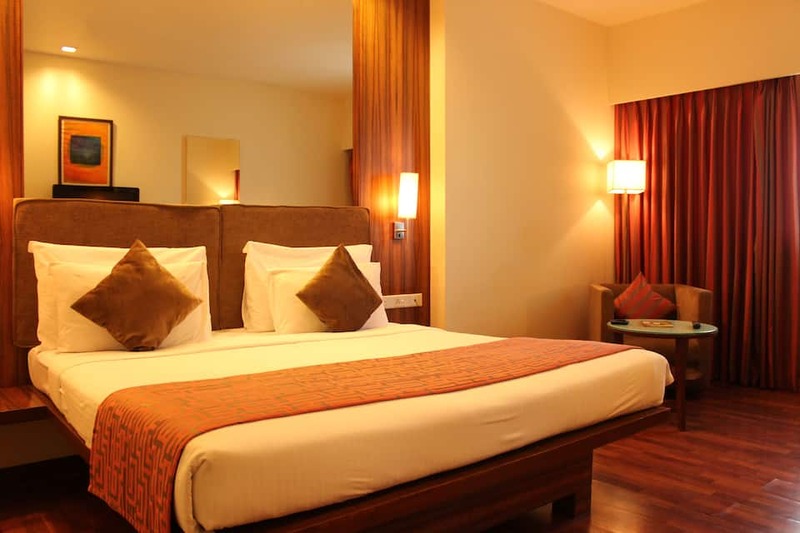 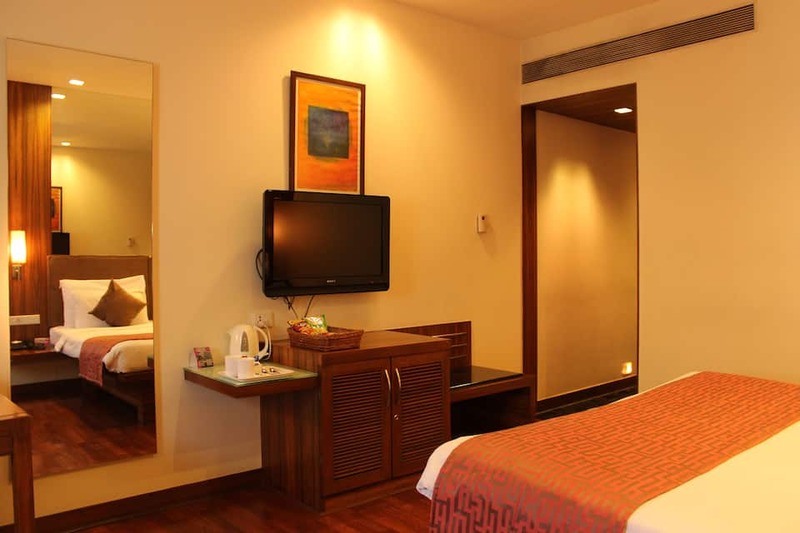 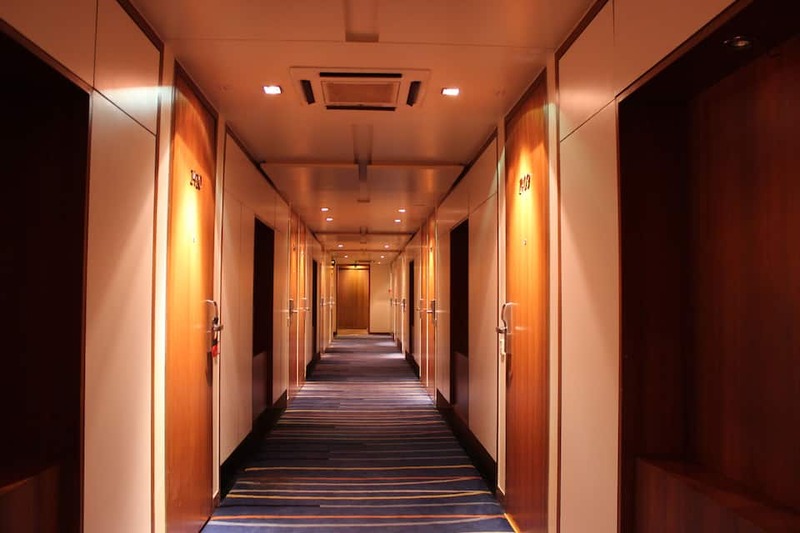 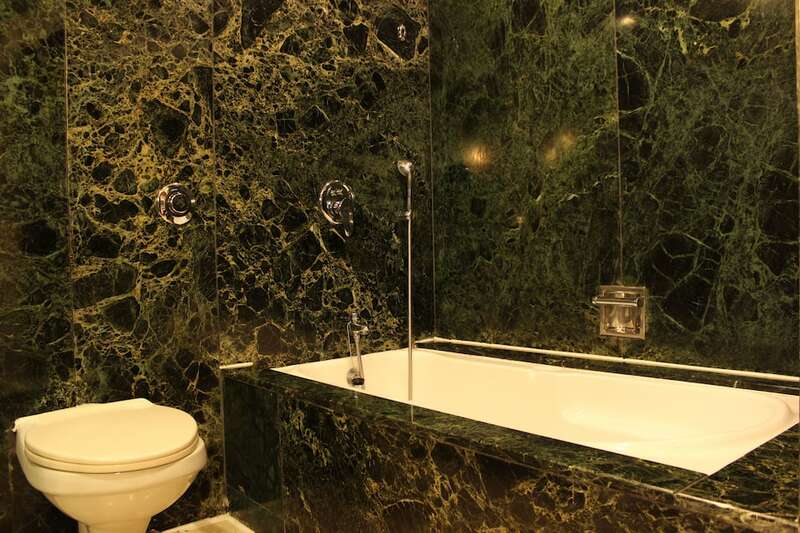 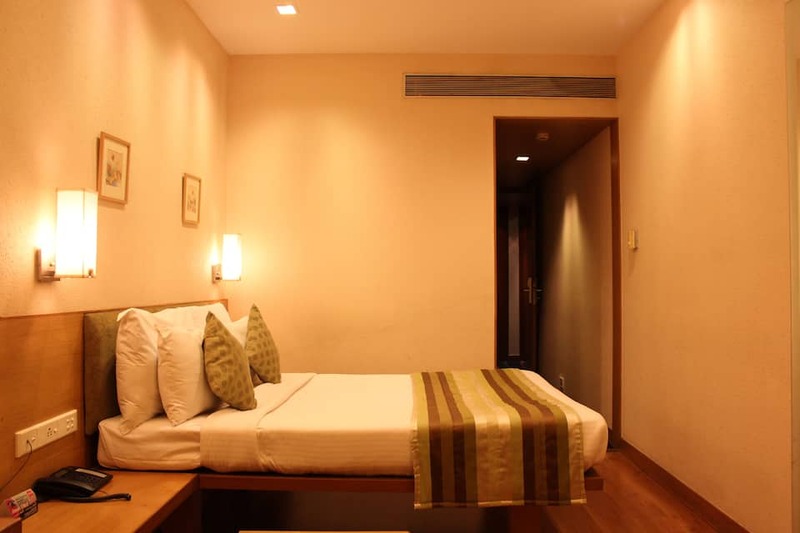 The hotel comprises of 40 Rooms with 5 categories. 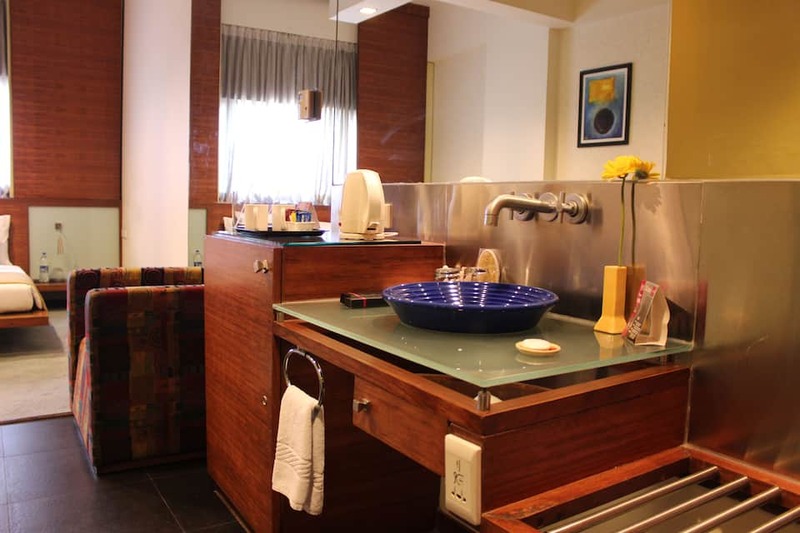 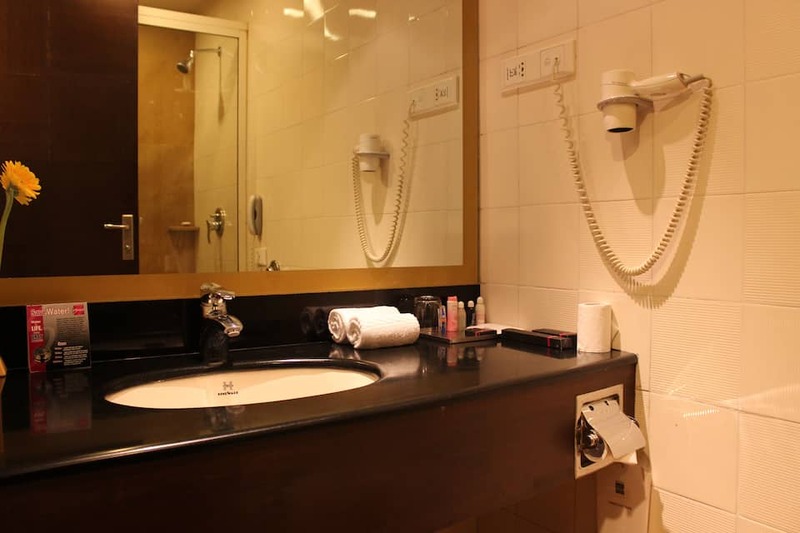 Amenities provided are cable/satellite TV, daily newspaper, tea/coffee kettles in the rooms, minibar, digital safes, iron and ironing board on request.